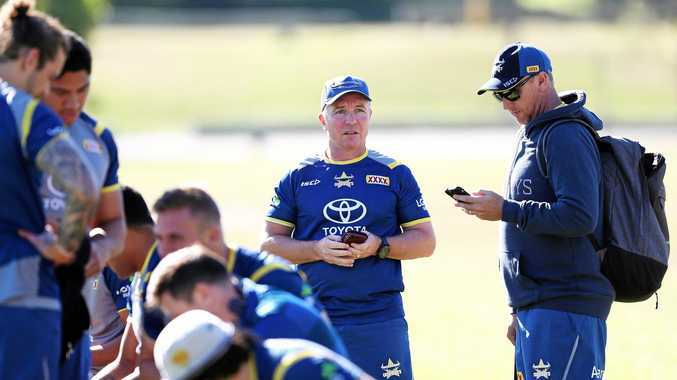 NORTH Queensland will be looking for a positive end to a turbulent week when they line up against Wests Tigers on Thursday night. The Cowboys have struggled to find their best form this season but looked better in their 26-20 win over the Panthers last Friday. Their joy however was shortlived with the club caught up in controversy when prop Scott Bolton was arrested and charged over an alleged incident involving a woman at a Bondi bar on Saturday night. Bolton has been named to play against the Tigers, who have been one of the surprise packets of 2018, but whether he takes the field is still to be seen. After their best win of the season the Cowboys did not need the weekend pub ruckus in Sydney to throw their comeback of its trail. This is a massive match for both, with the Tigers needing to hit back from three successive losses after their best start to a season in years and the Cowboys desperate to win two in a row for the first time since last year's finals. Michael Morgan is still way out of form and the match-up with veteran Benji Marshall may produce his best. The Tigers, who have Russell Packer back, have won six from seven against the Cowboys at Leichhardt. 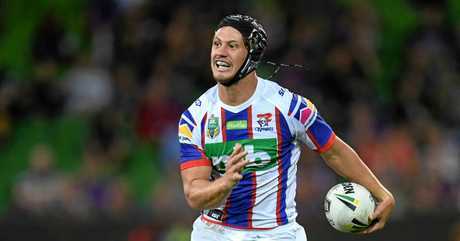 With the Panthers decimated by injury and suspension - and an estimated $4 million worth of salary cap missing - the new-look Knights have a golden opportunity to inflict their first defeat on this opposition in six seasons. Mystery surrounds the selection of Trent Merrin, who suffered a badly fractured finger last week, but such is the desperation of the Panthers that even half-fit players may be called to arms. With another huge turnout of local fans expected, a Knights boilover won't surprise. Two proud clubs seemingly lurching from one disaster to another will want nothing more from this than a win, and the two priceless competition points. Literally nothing separates them as they sit on the bottom two rungs of the ladder and with both coaches reticent to make changes, a draw would be a fitting result. Another injury to Shaun Johnson comes at an inopportune time for the Warriors who are eyeing off rare successive wins over the much-hyped Roosters. Sitting second on the ladder, the bounce back last weekend after their Anzac Day flogging was impressive. Conversely, the Roosters again struggled against the equal-last Sea Eagles and the form most fans expected in 2018 has so far evaded them. This should be a genuine entertainer. This match last year produced the upset of the season but there is no way the Storm, fresh from a wake-up call from the Dragons, will allow that to happen again. Adding to that summation is the fact the Titans missed 41 tackles last weekend and are conceding 25 points a match, the same number Melbourne is scoring. Little wonder the Titans have made major changes. 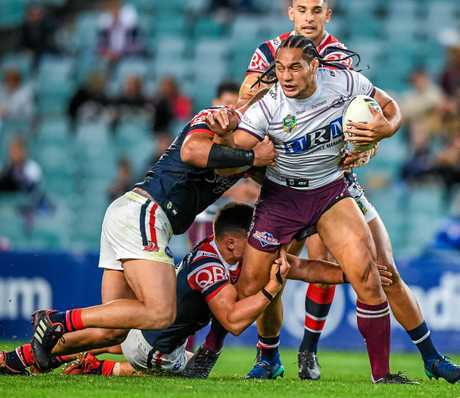 For a club supposedly about to collapse, the Sea Eagles were resolute against the Roosters last weekend and will be no pushover for the battling Broncos. But the Broncos will feel comfortable playing a Manly home game at Suncorp where they have won 62 per cent of matches played. 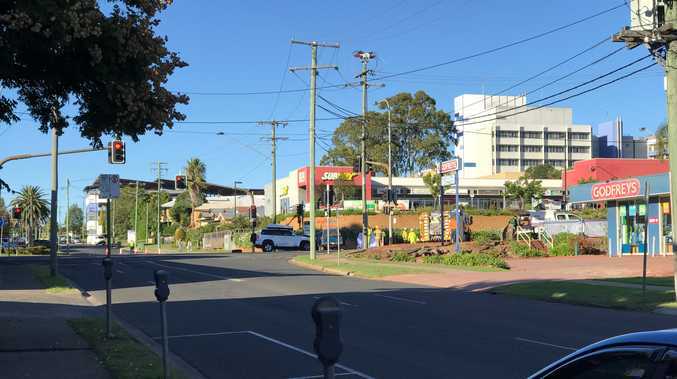 Conversely, the Broncos have won only two from 10 at Brookvale. The clash between heavyweight props Marty Taupau and Matt Lodge should be a ripper - Taupau ran an incredible 290 metres last weekend. The real deal in 2018, the Dragons need just six more wins to be assured of a finals berth. But, with Sam Burgess returning and the Rabbitohs having won six of their past eight against the Dragons, an upset at the cavernous ANZ Stadium is on the cards. Add to that the fact the proud Greg Inglis has a score to settle with Dragons tyro Euan Aitkin, and this Indigenous Round may be the perfect time. On form the Dragons deserve to be favourites, but after nine weeks at the top they will not want to drop their guard. They are still a long way from their best, but the Raiders have won four of their past five and have displayed the character that was missing in the early rounds when they surrendered good leads. But spirit is something the Sharks - for whom skipper Paul Gallen returns - have in spades and three successive wins, without a number of key experienced players, says they are again the real deal.